their face because this is how people identify one another. Most people desire to have a face that is symmetric in appearance on either side. 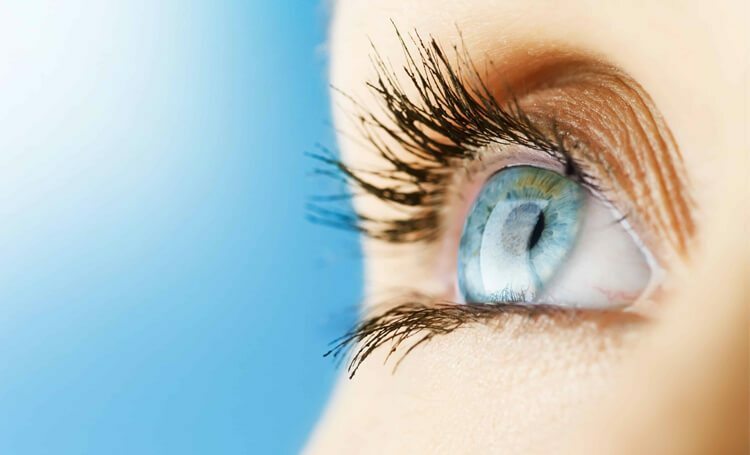 Did you know…that certain conditions can interfere with the healing process following an eyelid surgery? It is important to let your doctor know if you suffer Graves’ disease.